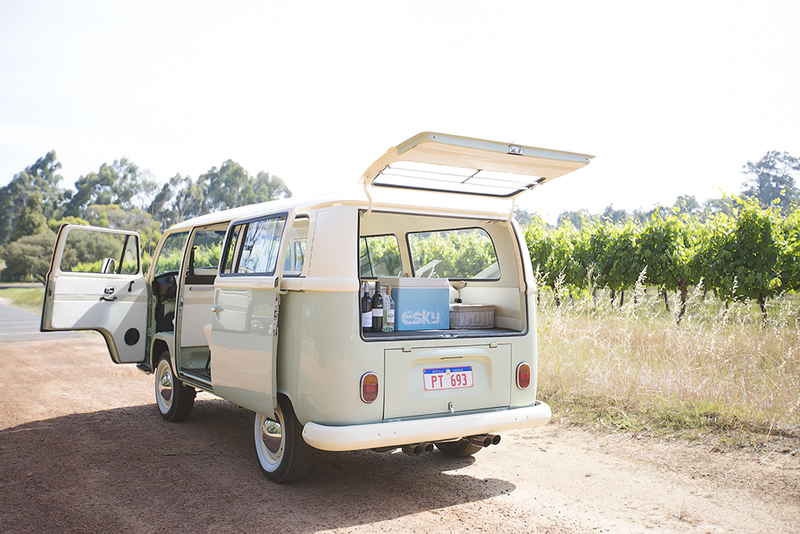 Minty, the 1968 Kombi, is based full time in the southwest and available for all Margaret River Weddings. Seating 7 passengers comfortably Minty has a beautiful cream interior that looks real smooth in photos. 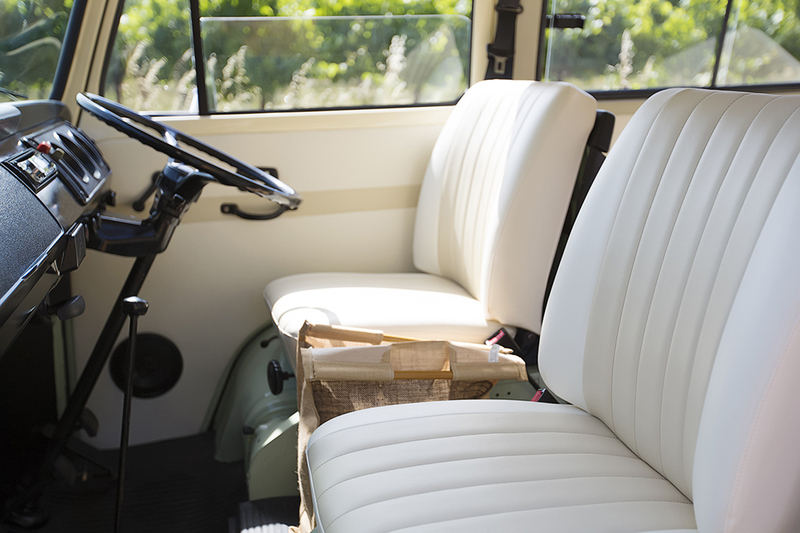 If you need more seats than 7… Check out our sweet ‘1969 kombi’, Winnie, who is a perfect match for Minty but more suitable for larger bridal parties and wine tour groups.